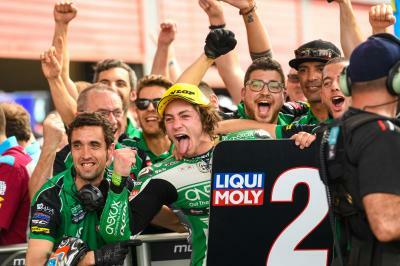 SKY Racing Team VR46’s Luca Marini is the early pacesetter in the Moto2™ class after pipping Federal Oil Gresini Moto2’s Sam Lowes to top spot in FP1 of the Gran Premio Motul de la República Argentina by 0.020 of a second. 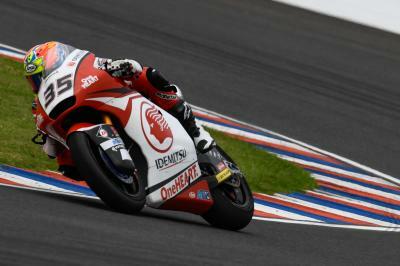 The Italian, however, is still well over a second adrift of Johann Zarco’s lap record from 2015 after setting a 1:44.220 in the closing stages of the 45-minute session. Britain’s Lowes was at the top of the timesheets for the majority of the session but eventually had to settle for second quickest. Qatar’s pole man Marcel Schrötter (Dynavolt Intact GP) is again on the pace having ended the session third quickest, just a tenth off of Marini. After a difficult weekend in Qatar, Red Bull KTM Ajo’s Brad Binder appears to be back challenging this weekend after posting a 1:44.394 with his final lap. 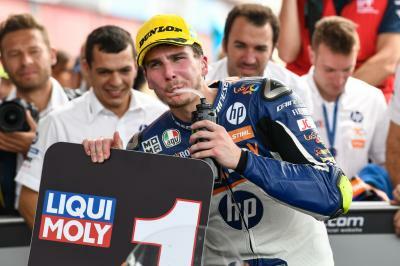 Rounding out the top five is EG 0,0 Marc VDS’s Alex Marquez. 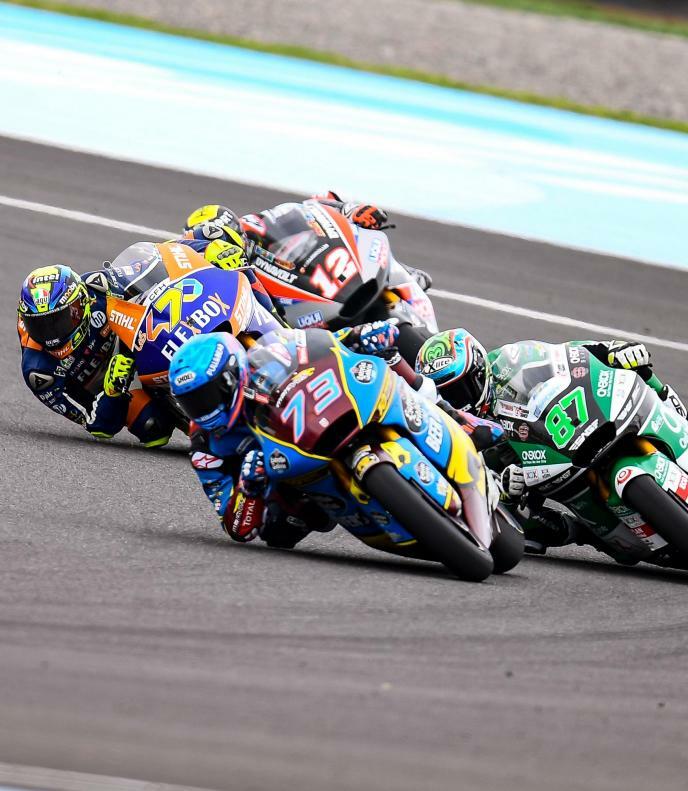 The Spaniard only 0.047 of a second ahead of his teammate and compatriot Xavi Vierge in sixth place. 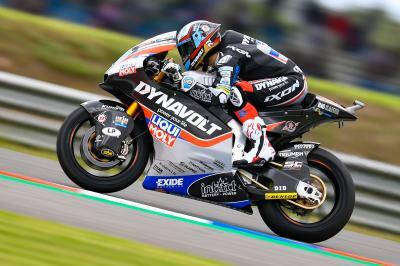 Former MotoGP™ rider Tom Lüthi (Dynavolt Intact GP) is seventh on the timesheets as he looks to back-up his opening round podium. 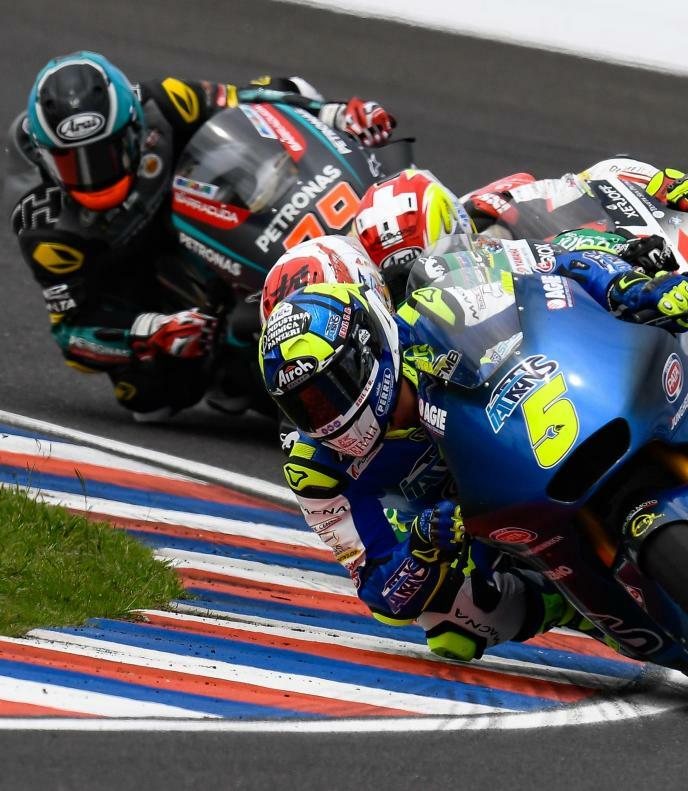 ONEXOX TKKR SAG Team’s Remy Gardner was seen on a couple of occasions finding the limit around the Termas de Rio Hondo circuit but the Australian also appears to have the pace to contest at the front this weekend having ended eighth quickest, just over four tenths away from Marini. 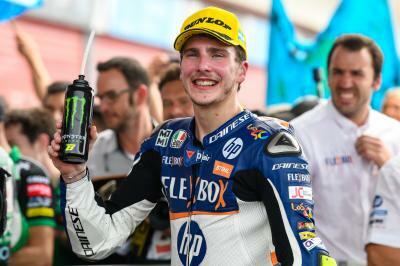 Closing out the opening session’s top ten were Iker Lecuona aboard his Amercian Racing KTM and Flexbox HP 40’s Augusto Fernandez, with the ten quickest men covered by under half a second after the first Moto2™ outing of the weekend in Argentina.